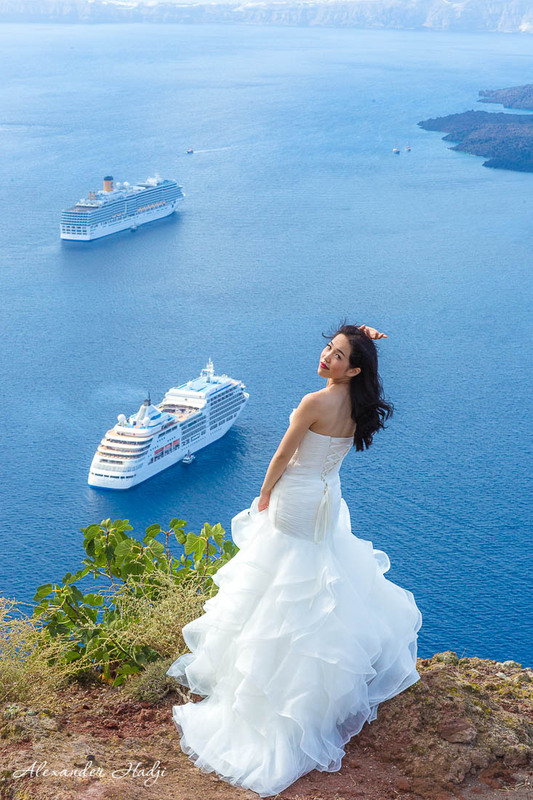 …Once upon a time in a land very, very far from here there lived a bride and a groom… They lived in China , so it is quite far away, but they came to a magical and an almost fairy tale place – Santorini. 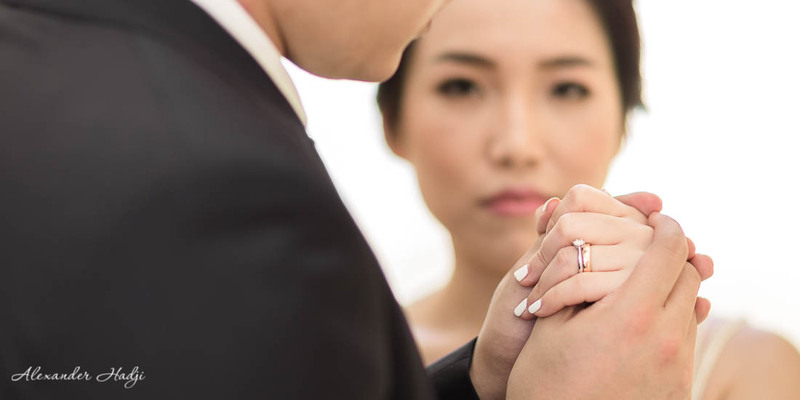 They came to commemorate their love, affection and all beautiful feelings connected to their love spell and they chose us to make their photo dream come true. 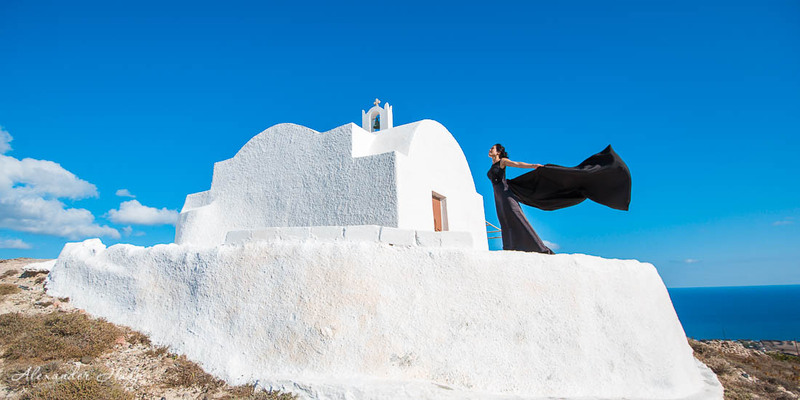 We couldn’t help talking this lovely fairy tale couple to explore the most beautiful places on the island, which made this Santorini enagagement photo shoot so memorable to us and our guests, as well. 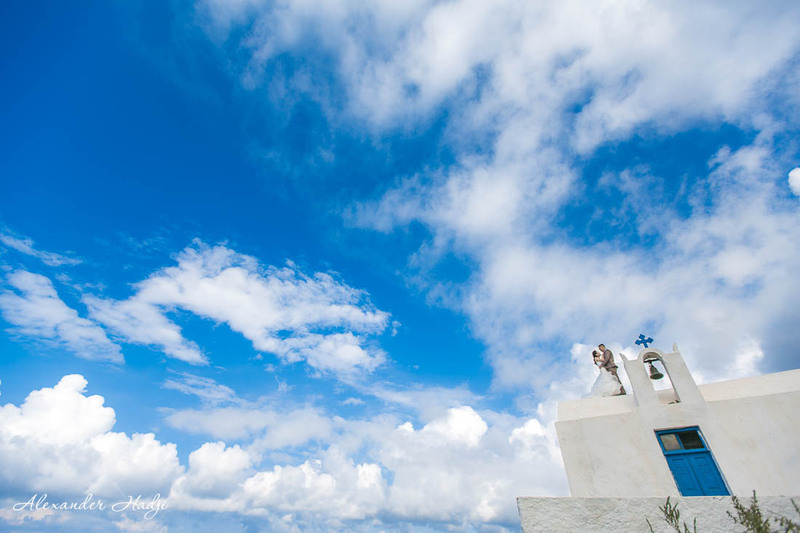 Magic was in the air every second, we could almost breeze it in when we were taking pictures near the white houses and blue domes of Cycladic churches of Emporio, walking along its narrow streets, climbing up and going down the little stairs. The magic scent of medieval history was following us, it was there, when we were enjoying the views of the churches and windmills. 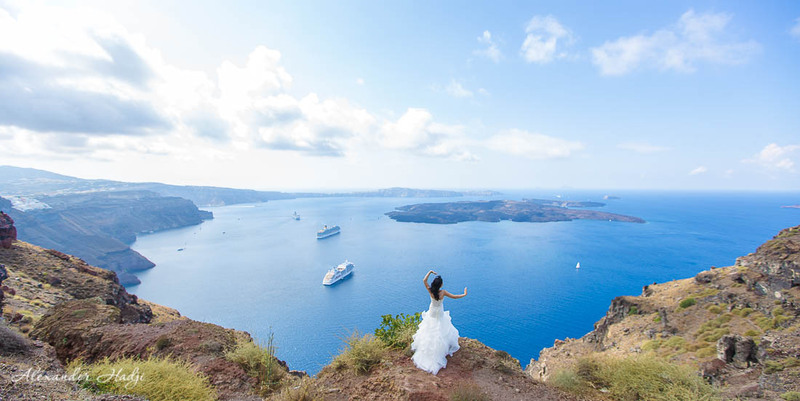 Later on, when we were in Imerovigli, taking advantage of the sea scape in a peaceful place known as the Balcony of the Aegean, the cliff top setting that gives you views over a trio of volcanic islets, we were all astonished of how beautiful and exquisite our fairy tale bride and groom looked, when accompanied by the deep colours of blue sea, highlighted with the brightness of the domes and emphasised by the purity of white of the houses around. 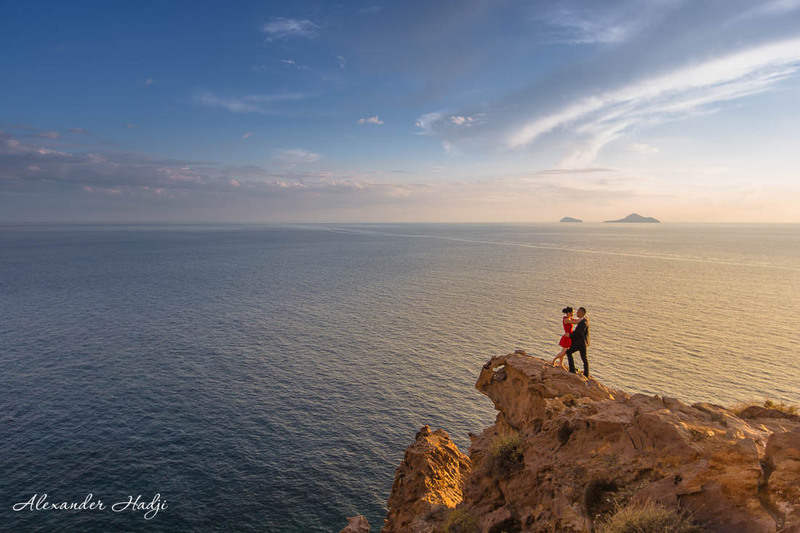 And of course, for a memorable ending of a fairy tale day of the Santorini engagement photo shoot we went to the most amazing place, one of the famous Greek lighthouse, Faro. 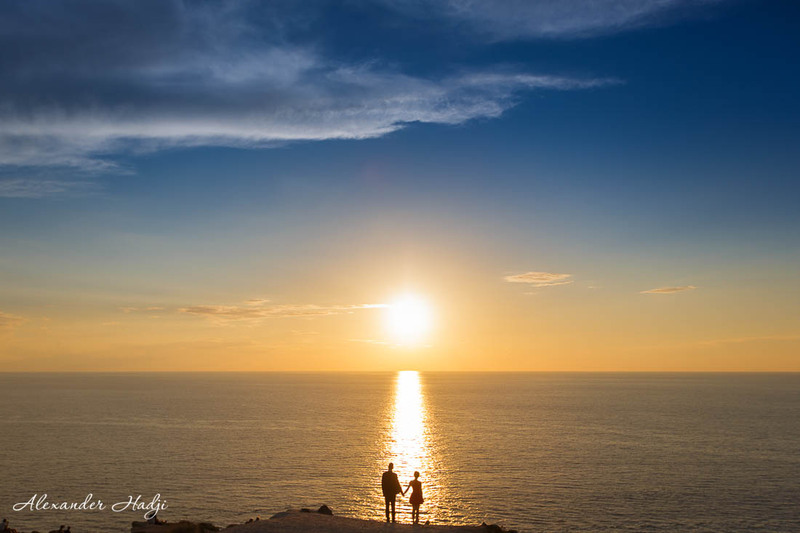 The place where the sunsets are the most picturesque, just to take some more pictures and make sure that the fairy tale of love does not end here or now; we believe it lasts, prosper and flourish, like those ancient places we visited, that you can enjoy, coming to Santorini. 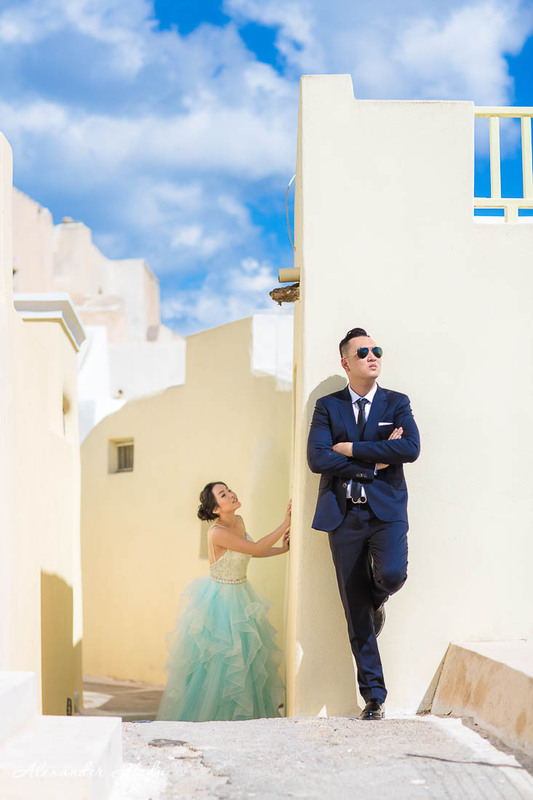 Here you can take a look at another Santorini engagement photography done for a young people from China or this pre wedding photo shoot for a lovely couple from China. 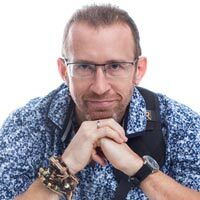 Also you may be interested in a romantic photo shoot for a Russian couple and here you can check out the general terms and conditions that are valid for all the shoots. 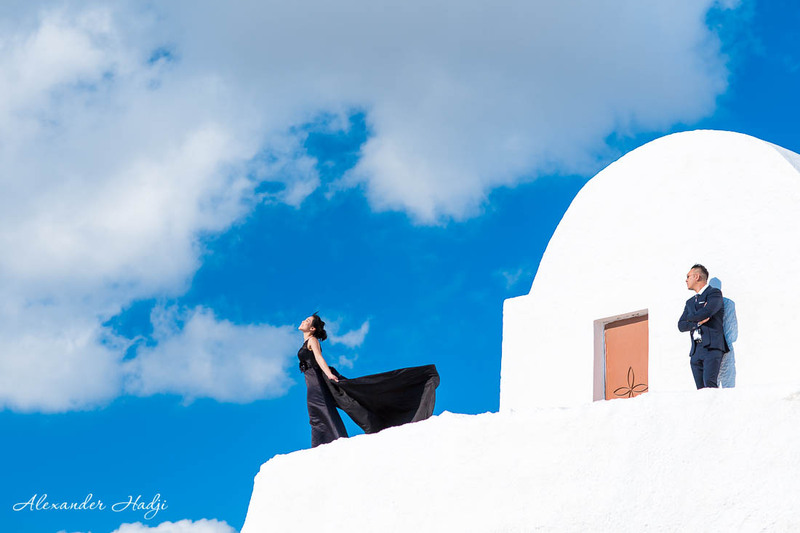 To book a Santorini engagement photo shoot by Alexander Hadji please email info@hadjiphoto.com, make a call to +306951661016, send a message on FB or leave your contact details to get a call-back from the photographer. You can also use Viber or WatsApp. The photographer and his team answer within a day.